Only a hundred years ago, our ancestors handled having to use the toilet during the night very differently than we do today. Now, we get up, go to the bathroom, use and flush. All of these, however, needed emptying in the morning. Many were emptied into privies or out houses, which are different words for the same facility. Some were, and still are, emptied into the sewer directly. In older times, it was not uncommon to hear the term “gardy-loo!” in cities. This term is a bastardized version of the french “gardez-l’eau” or watch out for the water, as the chamber maid tossed the smelly contents into the street. All of these historic thoughts on how people handled poo ask the question, should the water go out indefinitely, are you prepared to handle waste? 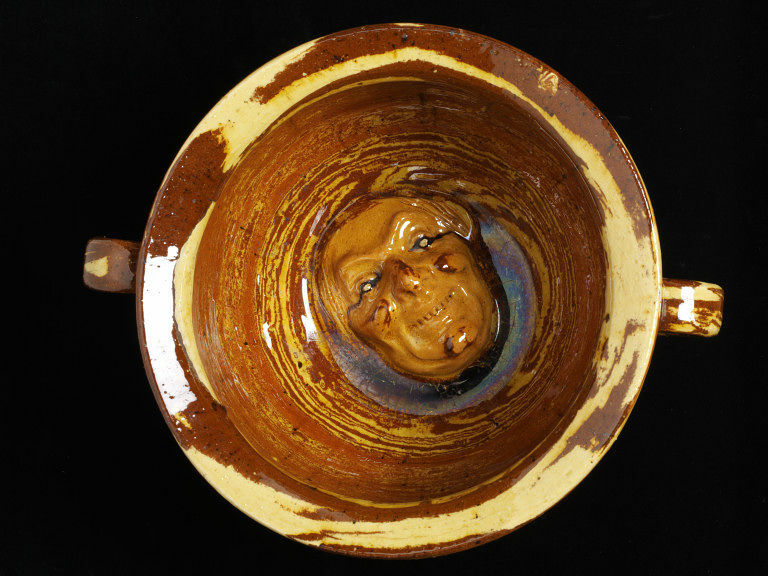 For myself and my family, well, we’ve got a chamber pot. It’s a 5 gallon bucket with a toilet seat on it. Easily built and hauls the waste without much slop. We’ve also got a corner of our property that we could put a privy on AND an old 6 mile long culvert to connect to. Do you have an outhouse? 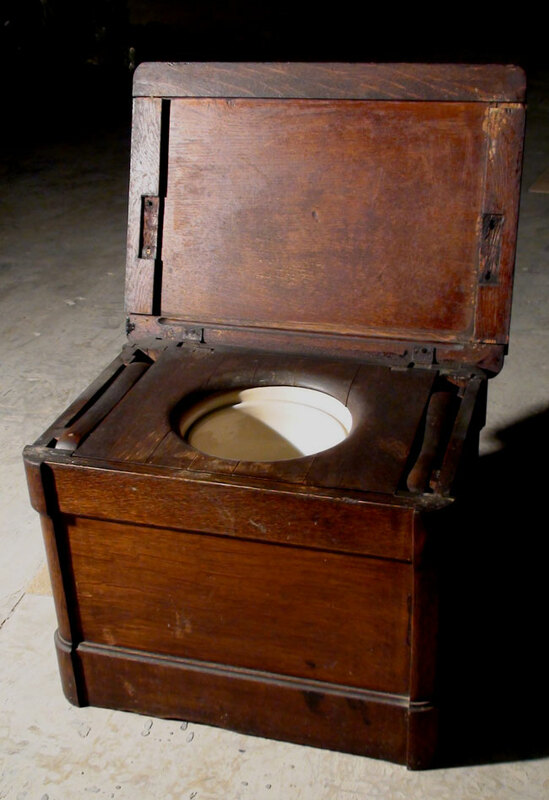 A privy? A small shed that you could turn into one? In a similar vein, do you have a way to handle your family’s nighttime needs? How would you work this practical problem out? 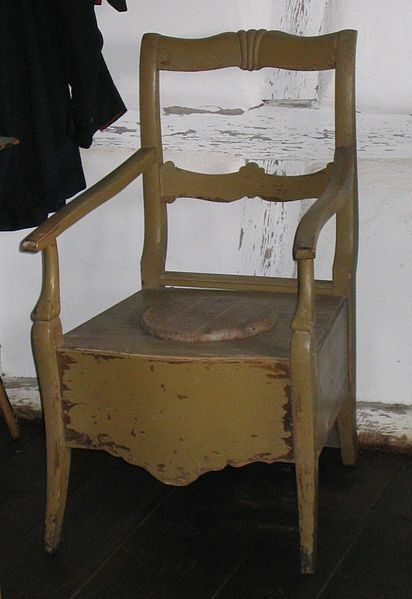 10 Comments on "Chamber pots, potty chairs and “Night waste”"
Not that I have an issue using a blog for a resource (aside from most of them – granted not all – being fairly slanted, full of personal opinion) … but she does have some fairly good sources, and a good point. I have a potty for the grandchildren to use and buckets for the adults, with a load of plastic bags to line it. If there’s no water, we won’t be having showers, so the bucket can live in the bathroom if the weather is bad and just get regularly emptied into a hole dug in the garden. Soil from the hole we dig will be used as soak for the next bucketful, or else we’ll use shredded paper or cat litter. Different cities and countries had different rules. Go to these links for more. If you research Open Sewers, you’ll find a lot more. Laws that we now have in effect evolved for a reason, and that was open sewage and illness related to it. HTH! I am actually building an ‘outhouse’ this year, which will be more convenient than hauling 5 gallon buckets of water into the house to flush toilets with, (and conserving water besides). It will be for ‘decorative purposes’ but will be fully functional. I will store garden tools in there when it is not needed. I have used them in the past (distant past I add), and have no fond memories of sitting in a cold drafty box, but it is a useful item to have access to. I plan on building it from old pallets. Nothing like having to do #2 in an outhouse with 6 or so inches of snow on the ground to inspire ‘solutions’ to that kind of fun in the middle of the night. Turns portions of the male anatomy into true ‘chill bumps’. I fold plastic shopping bags and store. These will be placed in the dry toilet and the seat will hold them in place. Only waste – no TP – to facilitate burying. We live in a 16×7 foot travel trailer in someones back yard. I use a chamber pot at night and take it in in the am to flush. We know cold survival well. We are trying to find a bug out place now as we can not move our trailer as we do not have a truck. I think the biggest issue for most is funds.